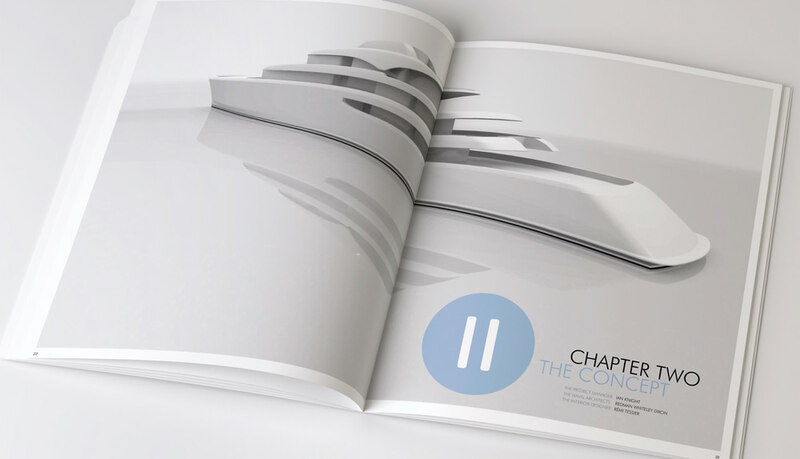 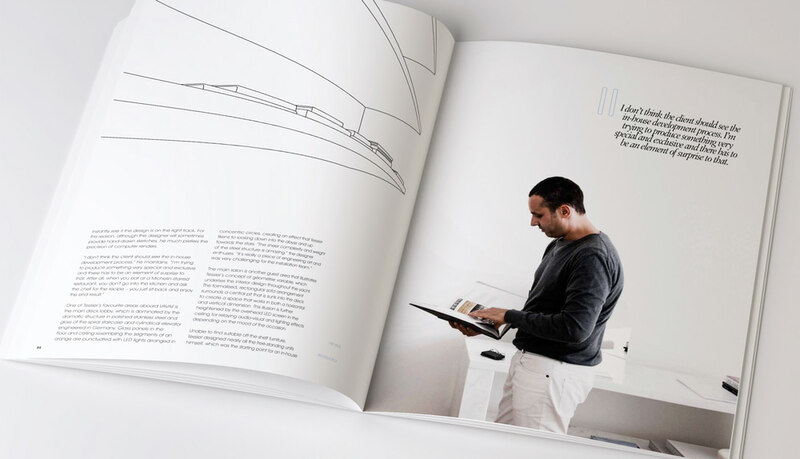 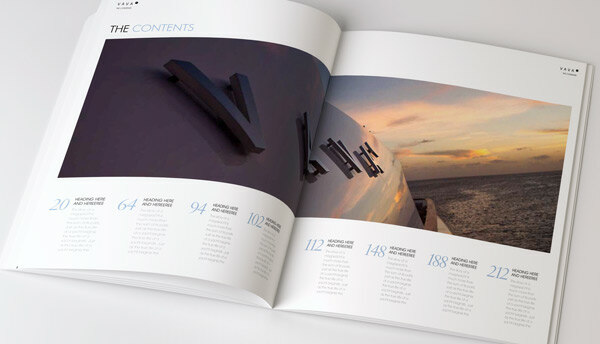 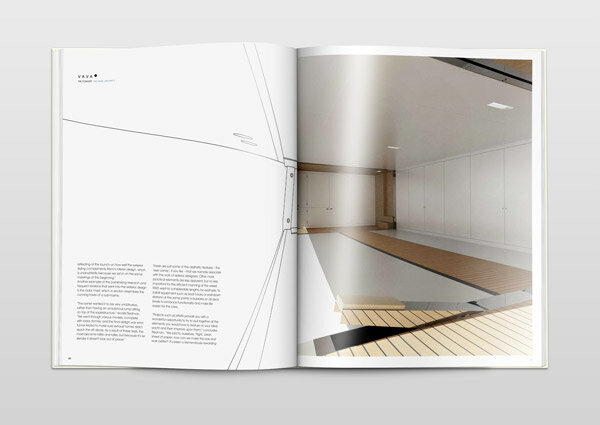 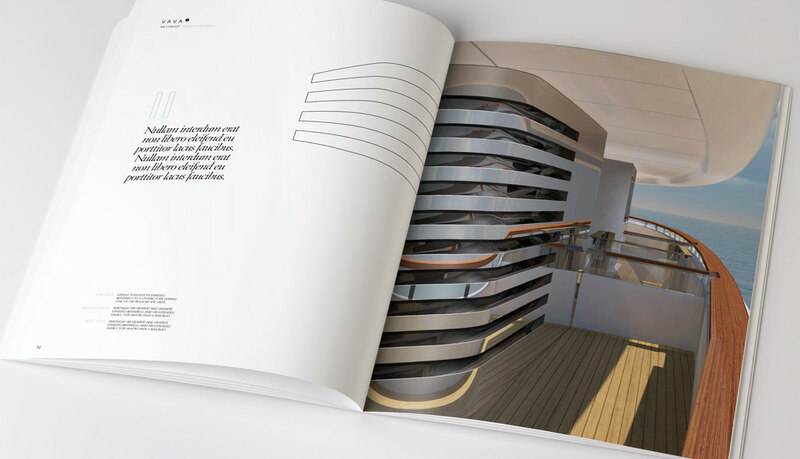 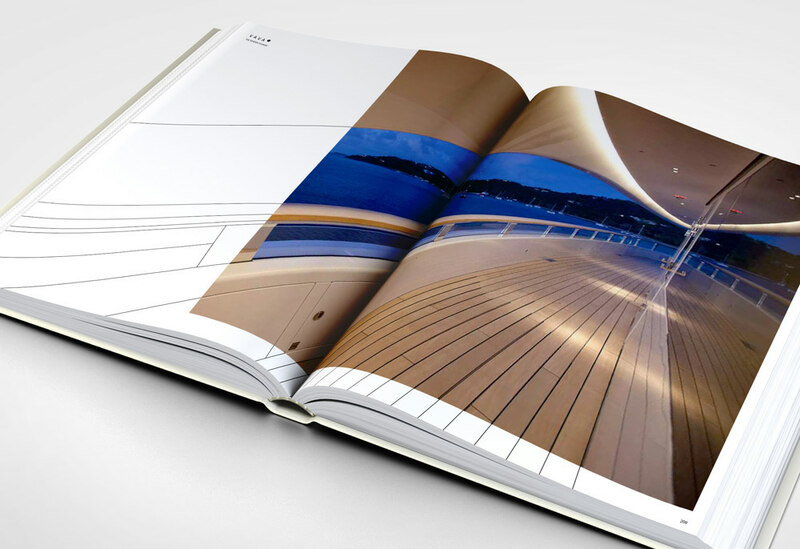 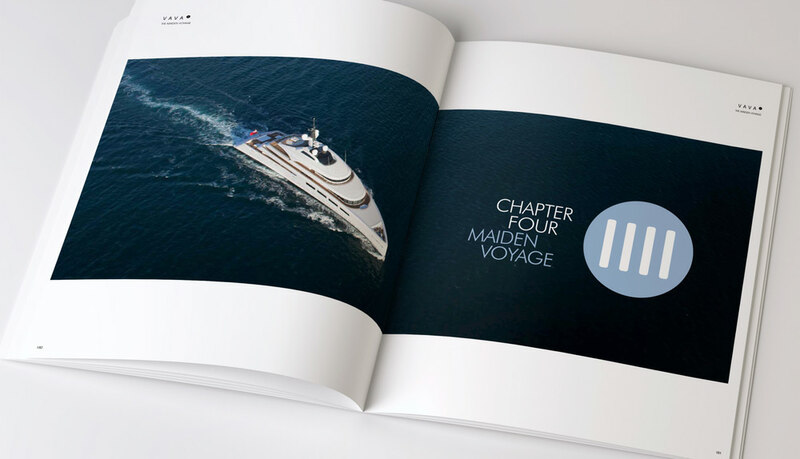 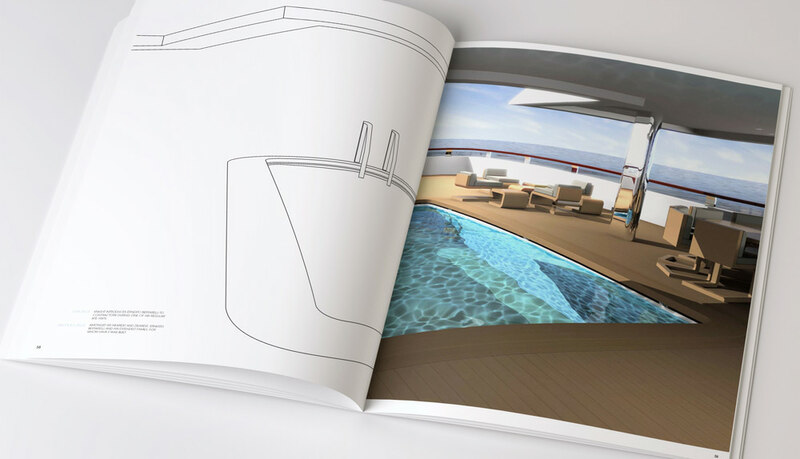 JT/Creative designed the concept and layout for this luxury coffee table book that reflects the clean, modern lines of the yacht. 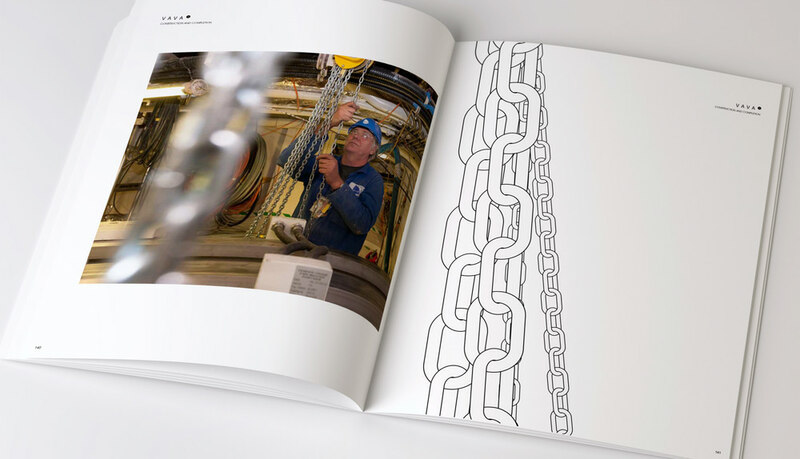 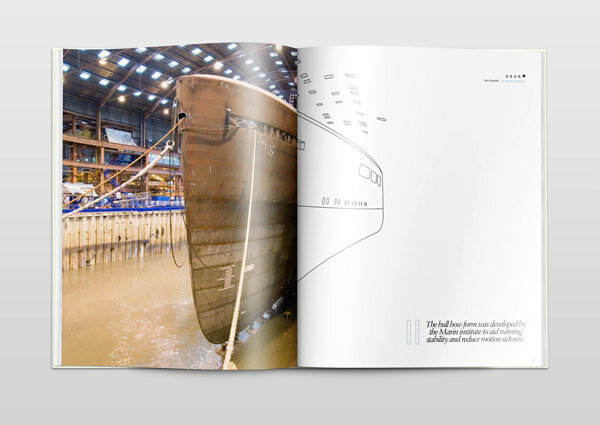 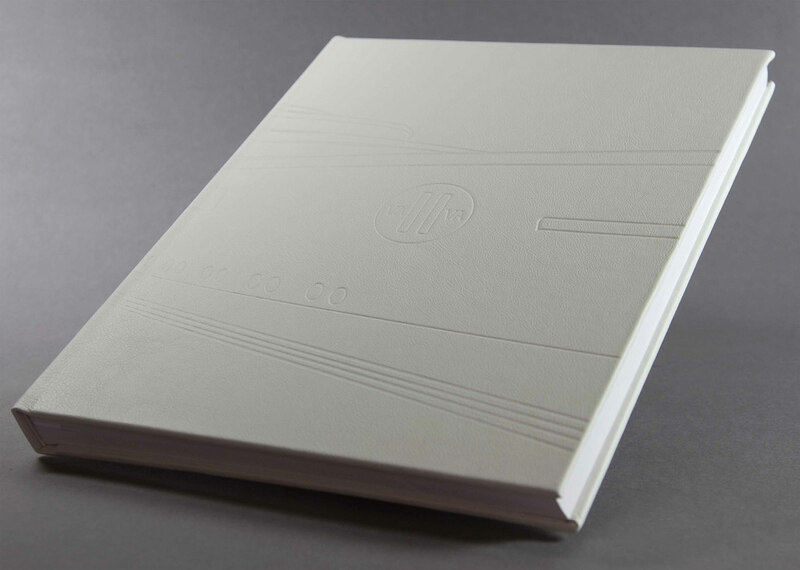 The book tells the story of the largest private yacht ever built in the UK from concept to maiden voyage. 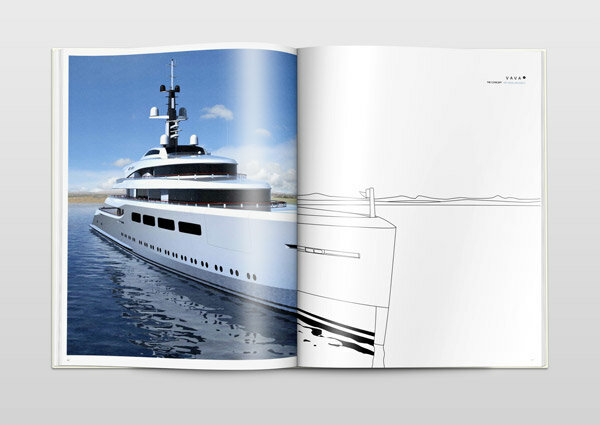 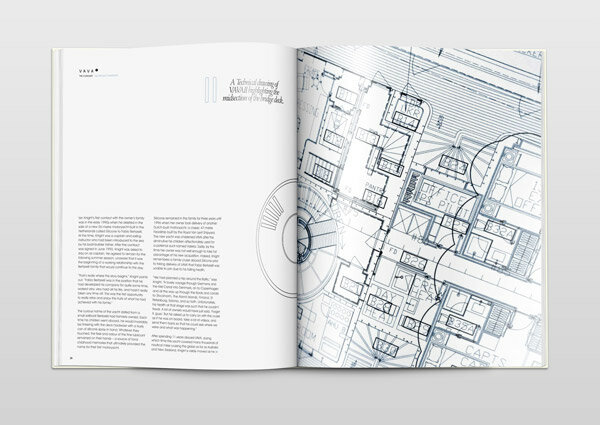 The use of simple line-art illustration to extend the photography demonstrates the design process.